Because many species of wildlife are dependent on trees for their survival, different laws are put in place to protect them. These laws vary from state to state. For example, here in Texas there are over sixty listed endangered species in comparison to a smaller state like Rhode Island which lists roughly around ten. It is very important that arborists and tree care companies are familiar with these lists. They affect habitats by giving animals a place to make shelters, and get food from the nuts or leaves that grow. Trees can even create microclimates with the many types of shading branches and leaves an animal might choose to live in. With that said there are types of species that use trees either very generally (to observe or rest), and those that use them in ways that are key to their survival. The more flexible species are called generalists, and the ones that require very unique habitats are called specialists. 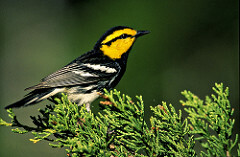 The Golden-Cheeked Warbler, current resident in Texas, is one species of bird on the endangered list. Among the many species of wildlife, birds are a top priority to consider with any type of tree care work. 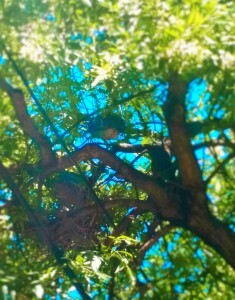 Trees provide a variety of nesting spots for birds and their young. This puts bird families in a vulnerable position when tree trimming and removals are set into motion. Precautions are taken by Canopy Tree Service to ensure bird families remain safe by following regulations, but more importantly being generally mindful of how they approach any tree areas. 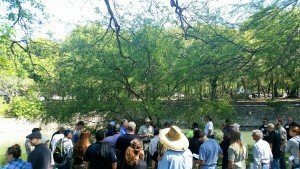 When the team makes an assessment, they look for certain clues to see if there are any active nests. An active nest is some sort of formed structure by a bird to hold eggs or babies during nesting season. Clues to look for outside of a nest are white feces, loose feathers, the chirping of baby birds, or a hovering adult that looks to be upset. If an active nest is detected the team must stop what they are doing and evaluate if the work can be done without disturbing the nest. Shane Kelly adds, “Even if there is a permit, putting an active nest at risk for falling out, or causing any family members to jump out is why we are so careful. 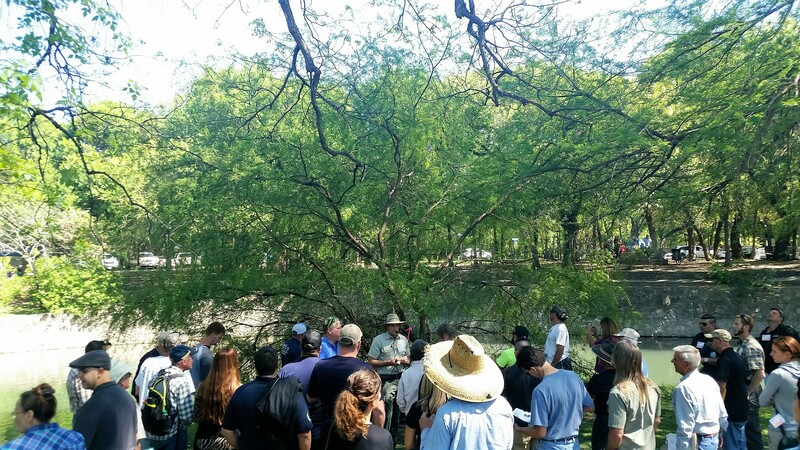 We always want to make sure that birds, and another wildlife we encounter are one hundred percent protected.” Education and general understanding of humane ways to treat wildlife is included in any training for Canopy Tree Service staff. Some will travel to places such as Texas for special events that provide the information and credits to keep them updated.